GoPro on Monday took to the sky with a Karma drone with its first-person-action mini-cameras as part of a move to become a platform for modern-day storytelling. GoPro founder and chief executive Nick Woodman unveiled Karma while introducing new Hero5 cameras and a new cloud-based service for storing, editing and sharing video. “We want to help you all become great storytellers,” Woodman said after making a rock-star entrance at a media event in a tent at the Squaw Valley ski area where the 1960 Winter Olympic Games were held. Karma drones will be priced at $799 (roughly Rs. 54,000) when they become available starting on October 23. The drones boast simple joystick and touch-screen controls, and fold easily into a padded backpack that is provided. An image-stabilizing grip in the drone is designed to hold Hero cameras, which are not included in the backpack. 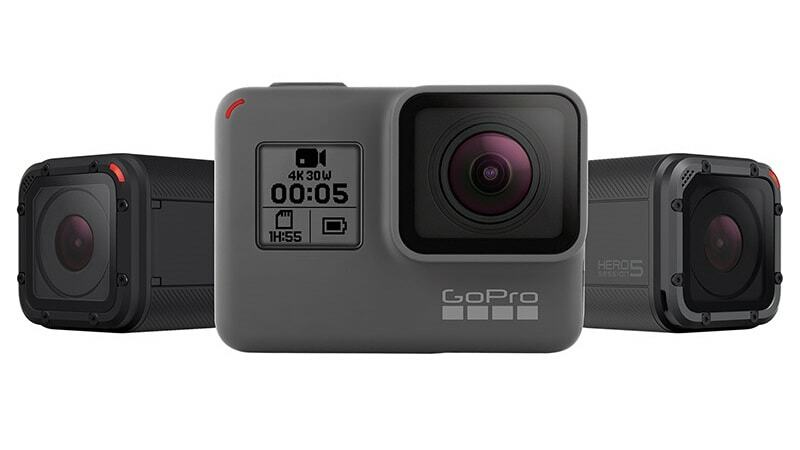 GoPro’s much anticipated entry into the drone market comes as the California-based company strives to distinguish itself in an increasingly competitive market for mini-cameras that can be used to capture adventures or sports from personal perspectives. The new Hero5 Black and Hero5 Session cameras, which boast features such as voice control and ultra-high-definition image quality, will be available on October 2 with pricing of $399 (roughly Rs. 27,000) and $299 (roughly Rs. 20,000), respectively. 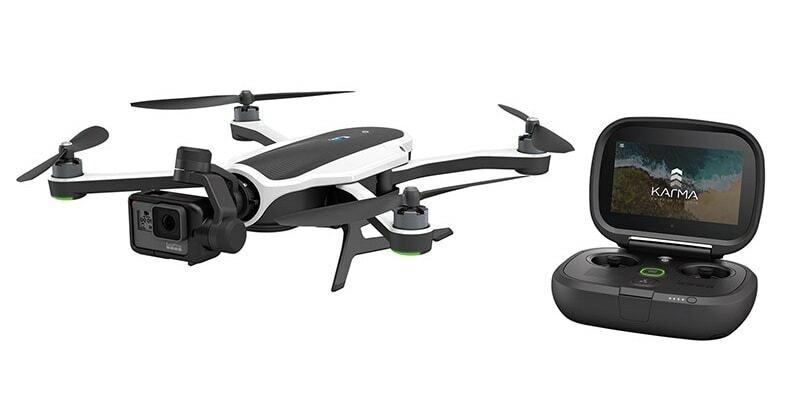 Karma drones bundled with Hero5 cameras will be priced at $1,099 or $999, depending on whether a Black or Session model is selected. The company is setting out to build its adventure-oriented community, and create a steady revenue stream, with a GoPro Plus subscription service that uploads imagery to the internet cloud and provides simple tools for editing and sharing from smartphones or desktop computers. GoPro Plus will cost $4.99 per month after it becomes available to the public on October 2. Woodman said GoPro was packing more into its cameras, and making it easy for users to quickly compose story vignettes to share, whether doing adventure sports or enjoying beautiful moments. “Get out there and live a big life everybody, that is what it is all about,” Woodman said as he wrapped up the media event.